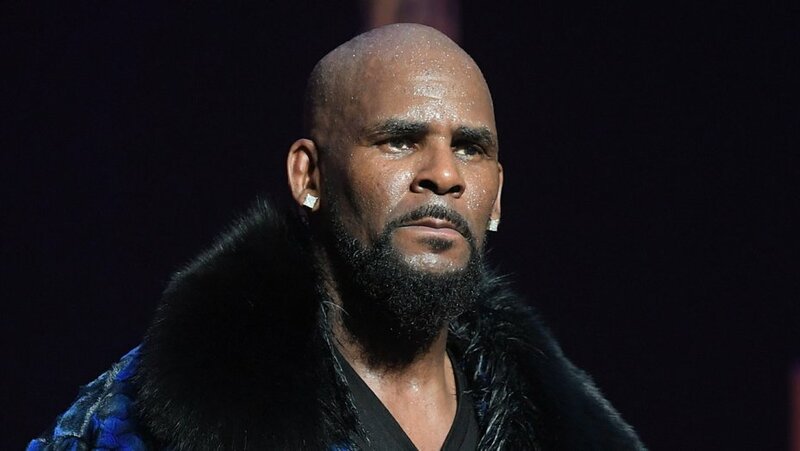 On Thursday night, the Philadelphia City Council unanimously passed a resolution banning R. Kelly from performing in the city of Philadelphia. Philadelphia is now the third city to sign on to the Mute R. Kelly city campaign. Kelly has no upcoming concerts in Philadelphia and it’s quite clear, he won’t have any in the future.